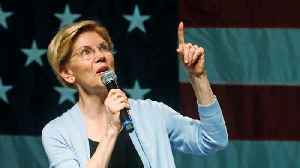 She&apos;s even allegedly lied about small stuff. 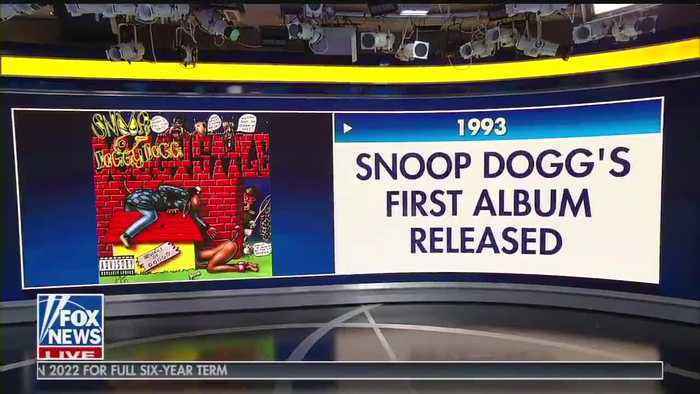 During an appearance last month on The Breakfast Club, a New York-based morning radio show, she claimed that she used to listen to the music of rappers Snoop Dogg and Tupac while smoking marijuana in college. 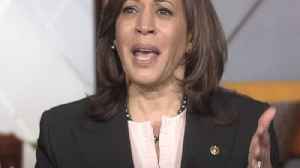 Kamala Harris says that if we really cared about our children, we’d fully invest in our teachers and pay them a livable wage. 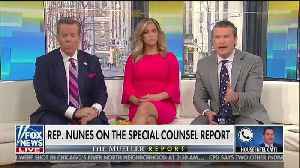 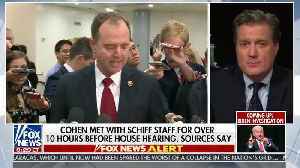 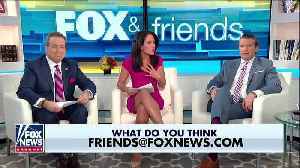 This video, &quot;&lt;a target=_blank rel=&quot;nofollow..
&quot;[T]hat’s not just talking to someone about the logistics of their testimony,&quot; Republican congressman Mike Turner pointed out Friday evening on Fox News&apos;..
&quot;If a citizen asks you, and you&apos;re trying to be nice, what is the president going to do these people who&apos;ve just been through this horrific tragedy and lost tragedy members?.. 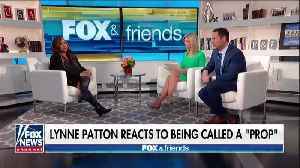 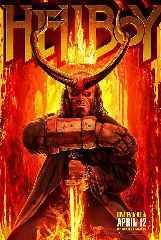 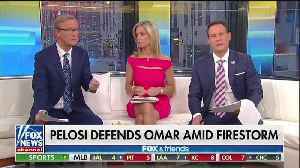 &quot;Have some guts!&quot; Kilmeade roared in fury, pointing to Pelosi&apos;s continued excuses for Omar&apos;s behavior. 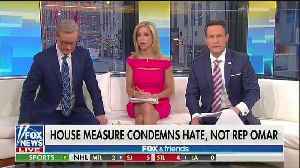 House Democrats&apos; passage Thursday of a watered-down, &quot;sham&quot; anti-hate resolution isn&apos;t sitting well with the hosts of Fox News&apos; &quot;Fox &amp;..
&quot;Today a race card was played, but not by Congressman Mark Meadows,&quot; she said Thursday morning on Fox News&apos; &quot;Fox &amp; Friends.&quot; &quot;But rather.. 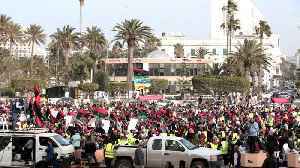 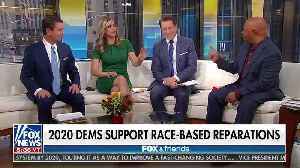 The Democrat Party&apos;s recent push for reparations should not be believed, conservative commentator and radio show host David Webb argued Saturday on Fox News&apos; &quot;Fox &amp;..